A consultation bumper edition. Not only from the Forum – but the slow-burn major developments want your imprimatur too, see below. 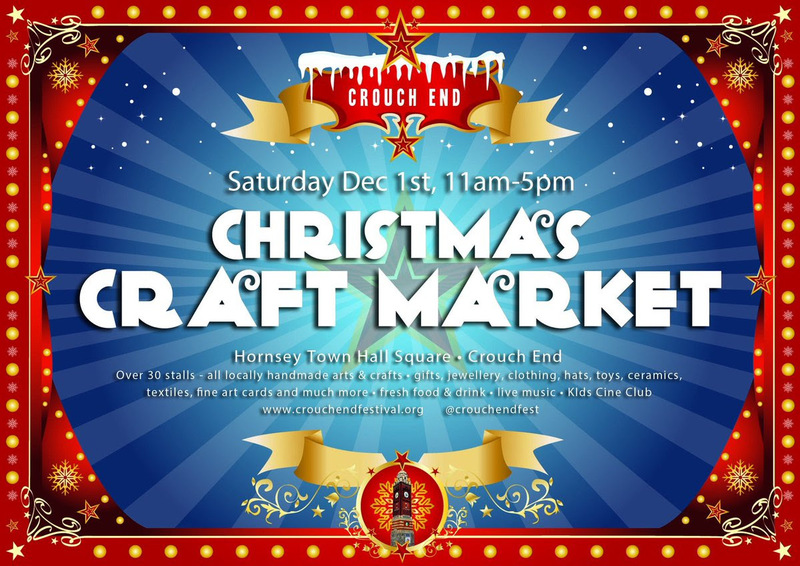 We’re at the Crouch End Festival Christmas Market this coming Saturday, so drop by, sign up, gossip, grouse about Haringey Council, roast your chestnuts, and spread some seasonal cheer. We’d like to gather your views on future housing and developments, and the outlook for the town centre. All welcome. 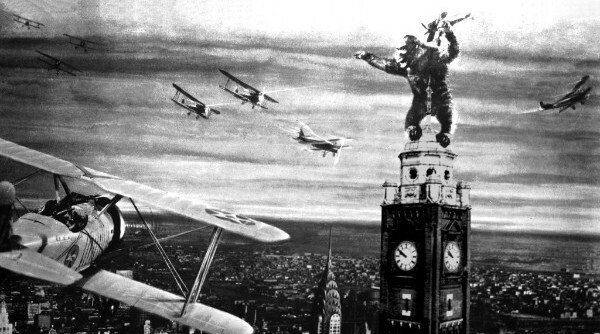 – and don’t forget this Saturday is 'Shop Local' time, aka ‘small business Saturday’. 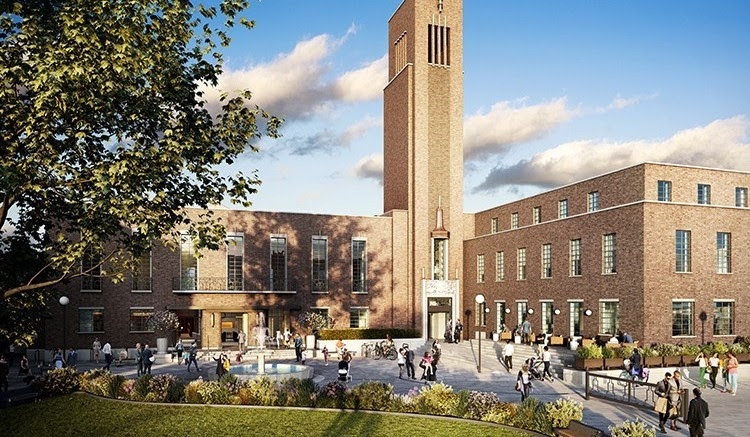 Things have been a little quiet with the Town Hall development (at least on the surface), so we thought an update might be useful, your questions answered, the project due to start 2019, read more. Meanwhile, the people at Hornsey Town Hall Arts Centre are conducting some audience research. 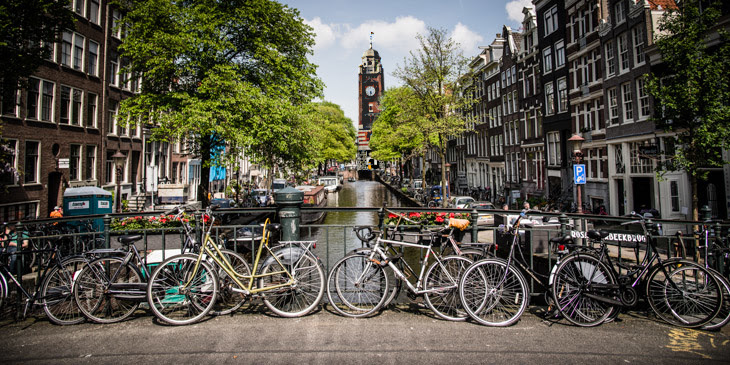 Three themed workshops are planned, for more information see here (sign up quick). They should be at the Christmas market too. As the final bauble in the Christmas box, the Liveable Neighbourhood Initiative, now known asLiveable Crouch End, pops up with an official, belated, public launch. 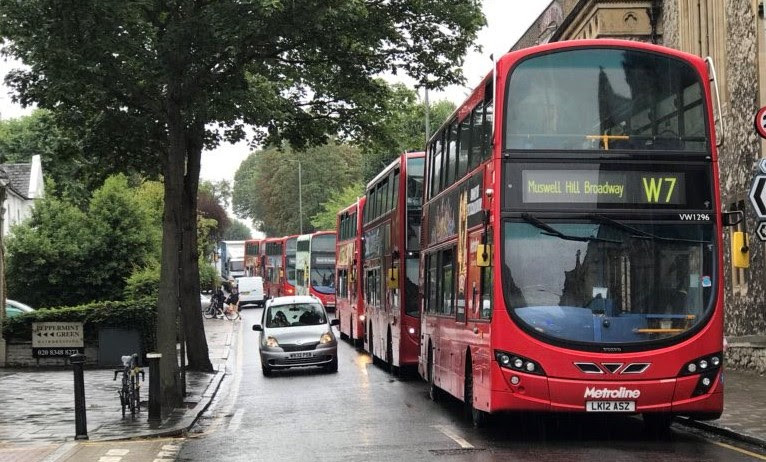 The project to re-design Crouch End’s roads to encourage active travel is our most significant infrastructure development for years, but in true Haringey style they're a bit close mouthed about progress and decision making – the extent to which the locals can have meaningful input into designs remains to be seen. We’ve blogged about it at length, so do have a look again – and let the consultants know your thoughts. They promise to be at the Festival (be nice, they’ve never been to Crouch End before), and a website is now available with an online survey, oh, and a logo. 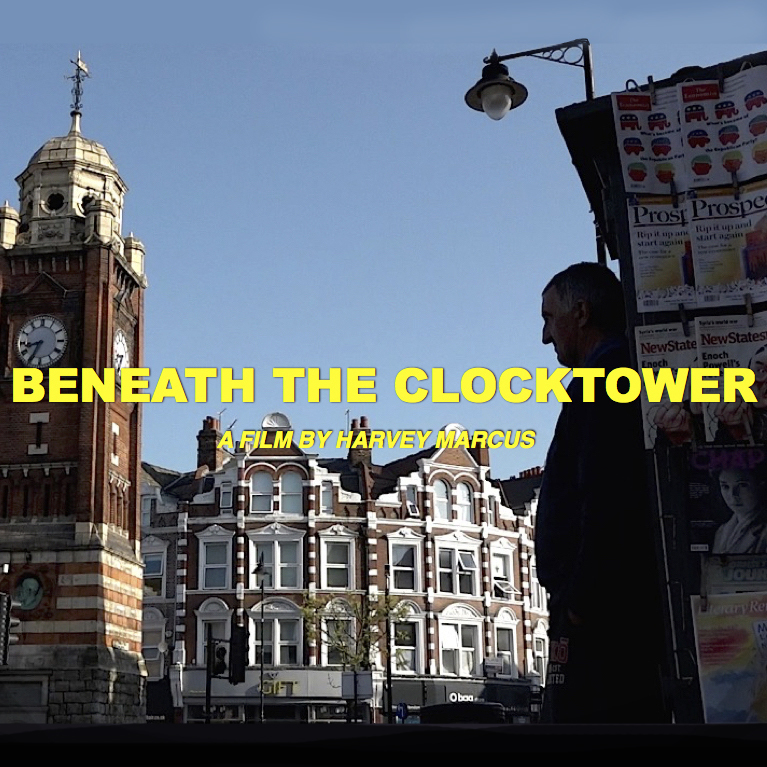 On November 3rd CENF were pleased to screen Harvey Marcus's short film ‘Beneath the Clocktower’, which celebrates local independent traders – and hold a discussion on the future of the town centre. Comments and issues raised will feed into our work. Our thanks to Lewis from Dunns, Chris C from CEF, and Sam at the Arthouse cinema for suggesting and supporting the event. The Forum are working toward a survey of Crouch End and the development of policies that can direct the way our community develops in the future – our Neighbourhood Plan – new members are always welcome, no subscription necessary, and open to all. We have 1,000s of people, local organisations and businesses signed up. CENF email bulletins are key to our community engagement – an obligation for a Neighbourhood Forum. We do not retain any personal detail other than name and email for this purpose, nor share this data with any other parties. If you wish to unsubscribe from communications you can do so via the link below.